The oldest classical guitar duo in Estonia – Kristo Käo/Jorma Puusaag has been playing together since 1998. In 2006 they recorded some music for the guitar duo and the criteria was that it should sound beautiful. Half of the piece are premiere recordings by Estonian composers. 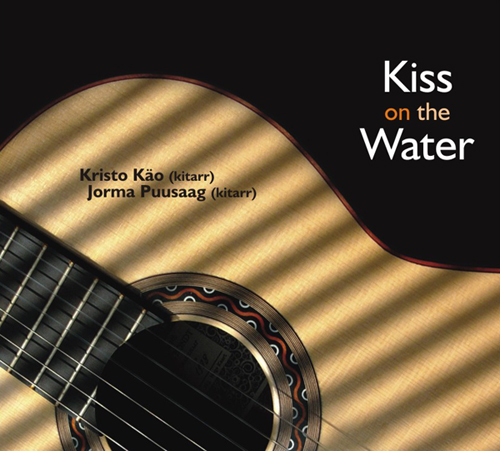 Recording is released under Kitarrikool Records 2007 and is recorded and mastered by Estonian Public Broadcast.